Blog / VisualCAM® for Geomagic Brings Racing History to Life! VisualCAM® for Geomagic Brings Racing History to Life! Jim Piazza of Cupertino, CA is member of the Bay Area Engine Modelers Club. 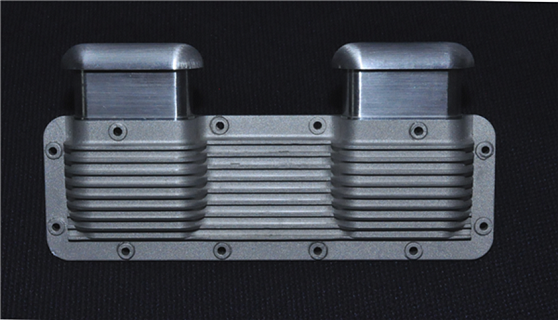 Jim uses VisualCAM® for Geomagic 2015 in this ¼ scale replica of the side plate breather for the Offenhauser engine. Shown in Figure 1 below, each fin was sliced in a layer to obtain the profile for the tool path. Figure 2 below shows the completed plate with the breather stacks and caps. 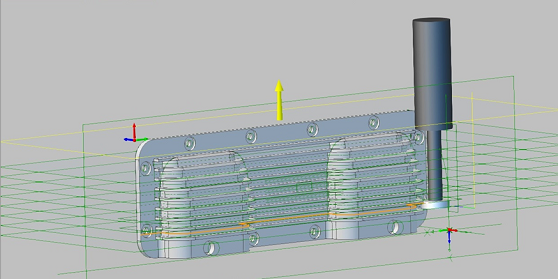 All the parts were machined using VisualCAM® for Geomagic Design 2015. 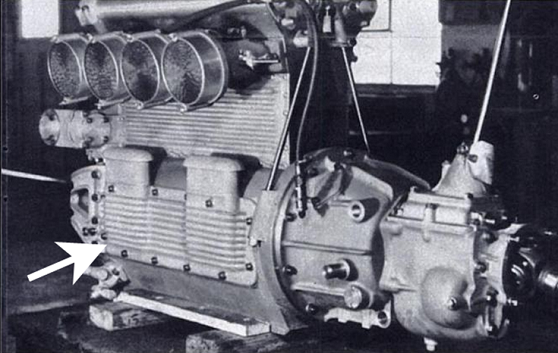 “The road to the creation of the Offenhauser engine started literally at the earliest days of automotive development when three French drivers/engineers convinced Peugeot to build a twin-cam engine of their design.” adds Justice. All three engineers, Paolo Zuccarelli, Jules Goux and Georges Boillot were 27 years old when they presented the idea to Peugeot. Goux is better known as the 1913 Indy 500 winner. Their design featured two overhead cams and four valves per cylinder, a departure from the typical racing engines of the day that relied on bigger displacement for power. 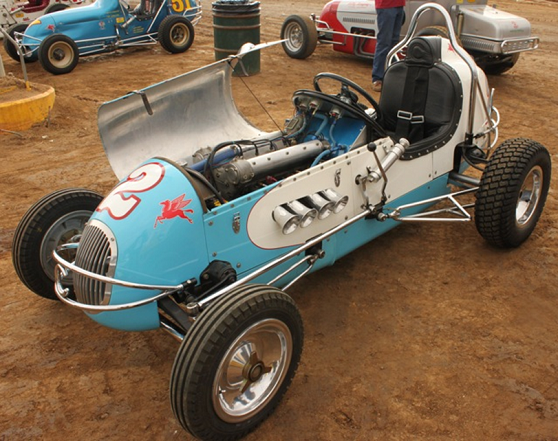 Figure 4 – This WRA racecar houses a 102.5 Cu Inch Offenhauser engine. It is a replica of the car driven by “Bullet” Joe Garson which won the 1958 USAC Pacific Coast Championship. Courtesy of www.onedirt.com.